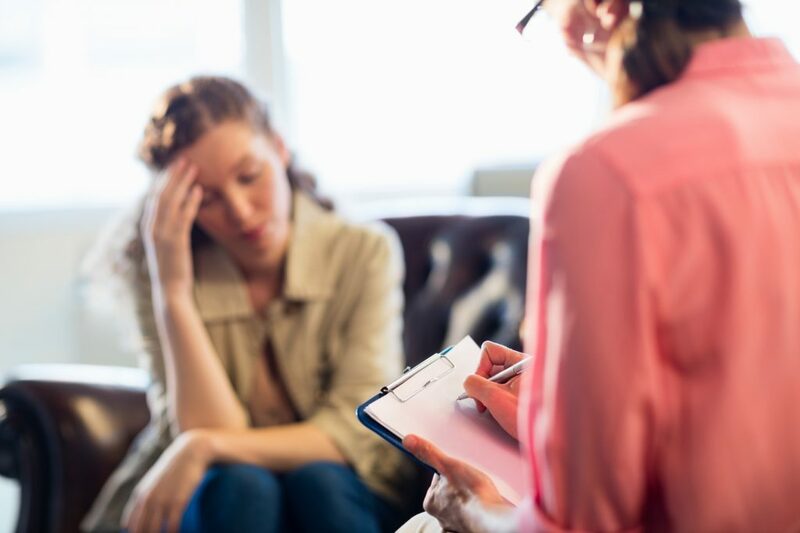 Among mental health teams that care for patients with severe and persistent mental illness, a growing concern is patients’ limited access to psychiatric support. One contributing factor is a shortage of psychiatrists, especially in community-based and outpatient settings. Physician assistants historically have been used in settings with physician shortages.